Can inflate basketball, football and balloon. 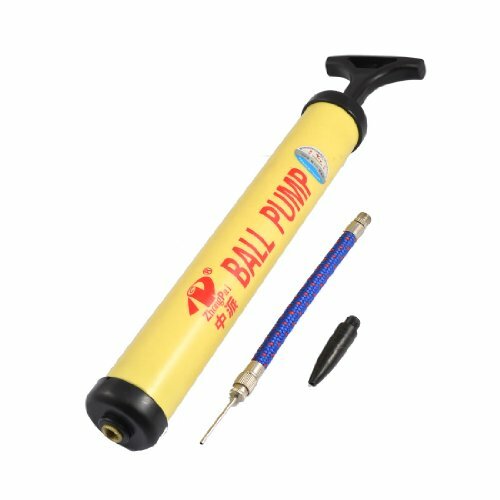 Connect the basketball of football and pump by the needle, connect the balloon and pump with balloon connector. Lightweight and mini size inflator is easy to carry.